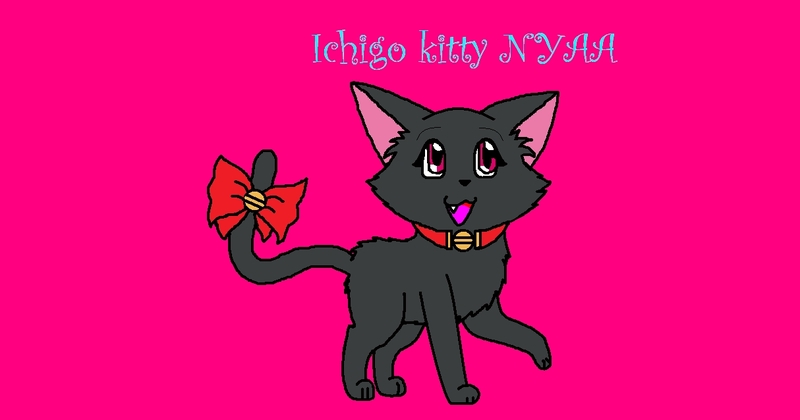 I drew Ichigo (kitty form) :3. 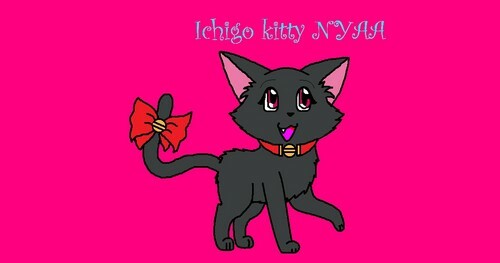 I watched all the episodes and I just HAD to draw her cat form its so adorable :3 NYAA. HD Wallpaper and background images in the Ichigo club tagged: ichigo tokyo mew mew zoey kitty.